With its decision to renew an important industry tax credit, Canada signals its support for mineral exploration. Earlier this year, the Canadian government extended the Mineral Exploration Tax Credit (METC) through March 31, 2019. The 15 percent tax credit aims to boost investment in small mineral exploration companies that are backed by venture capital. The METC has been a boon for mineral exploration in Canada ever since it was first introduced at the start of the new millennium. In fact, Canada’s Department of Finance estimates that each dollar of the credit results in three dollars spent on mineral exploration. With the extension of the METC, things are looking up for mineral exploration north of the border. And as investors and other industry professionals reap the rewards of the industry’s revitalization, other countries may look to replicate the success of the METC. To put it simply, the METC makes mineral exploration a more appealing investment for anyone interested in pursuing it. By raising money through flow-through shares, junior mineral exploration companies can renounce or “flow through” expenses associated with mineral exploration to their investors, who can then deduct these expenses from their taxable income. The credit has had a significant effect on mining companies’ bottom lines. In 2017 alone, the Canadian government said that the METC helped junior mineral exploration companies reduce their tax burden by 30 million CAD (about 22.4 million USD) through the end of that year’s tax period. The savings have helped these companies invest in the latest technologies and develop more efficient exploration methods. Thanks to the METC, the Canadian government has made it much easier to raise capital in an industry that depends on steady investment. The country furthered its commitment to junior mineral exploration last year by introducing a “look-back” feature, which allows funds raised in one calendar year with the benefit of the METC to be spent on eligible exploration through the following calendar year. In other words, funds raised through the first three months of 2019 (when the METC extension will expire) can be spent on exploration activities as far into the future as December 2020. The METC is working wonders for junior mining companies looking to grow their footprint — but that’s not the only way to entice investors. An effective dust control program can help mining companies significantly lower their operating costs and maximize profits in the process. 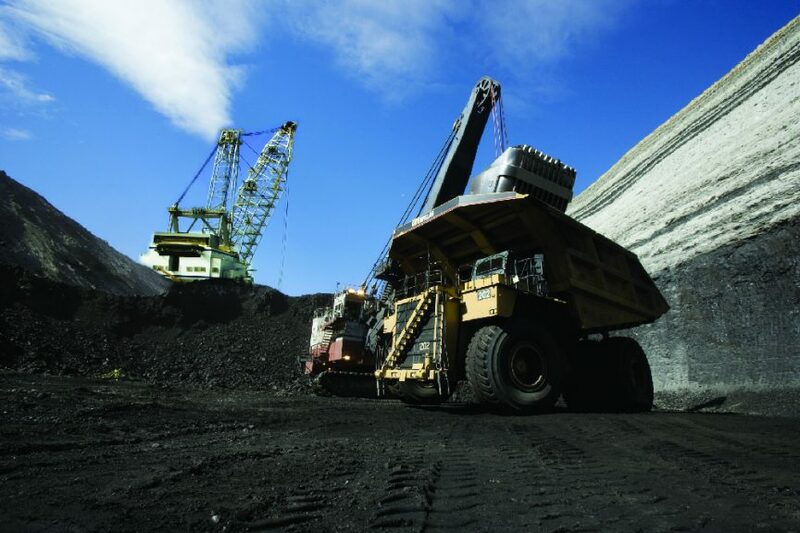 With over four decades of experience in the metal mining industry, Midwest Industrial Supply, Inc. has the knowledge and expertise needed to protect mining operations from the profit-killing burden of fugitive dust. Our patented product Soil-Sement® settles into the surface of haul and access roads and traps any fines within it, binding to the aggregate and preventing fugitive fines from escaping. Non-toxic, non-corrosive, and environmentally friendly, our products also ensure compliance with labor laws and environmental regulations. Favorable regulatory environments are essential to a healthy mining industry, but so are proper maintenance strategies. For mining companies both large and small looking to take full advantage of present market conditions, Midwest can offer proven solutions to their dust control needs.